Coventry Cathedral – Welcome to Coventry Cathedral – an extraordinary place with a story you can’t ignore. 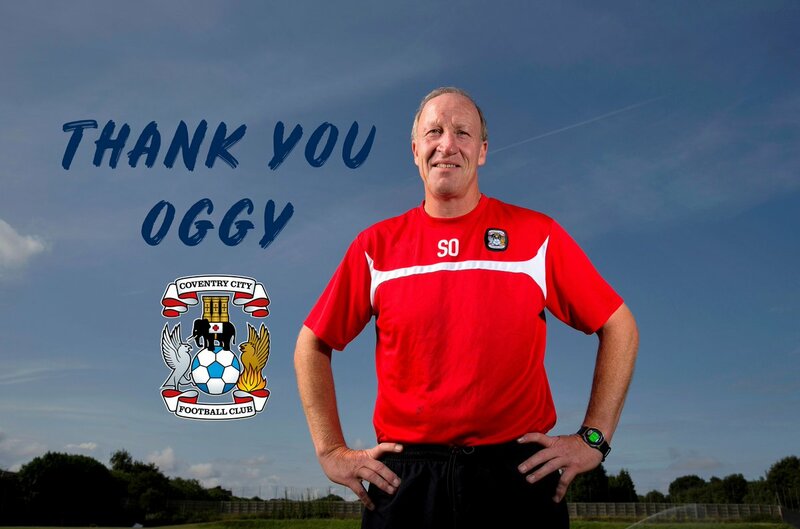 NEWS: Coventry City legend Steve Ogrizovic to retire at the end of the season. Replica LIVE! 2019 | Coventry's Own Tribute Festival is returning to the Cathedral Ruins on the 11th May. The night will feature tribute acts Coldplay, Whitney Houston, Lionel Richie and Ed Sheeran. It also has an extra special layer of ROCKAOKE Karaoke. Karaoke with a FULL band!